The investigators over at the National Highway Traffic Safety Administration have had their work cut out for them this year. And that workload doesn’t appear to be slowing down anytime soon, as the regulator announced this week that it would be looking into power steering issues in nearly a million vehicles manufactured by Ford Motor Co.
A notice [PDF] from NHTSA reveals the agency’s Office of Defects Investigation (ODI) opened a probe into 938,000 model year 2010 to 2012 Ford Fusion, Mercury Milan and Lincoln MKZ vehicles because of possible failures in the Electric Power Assisted Steering (EPAS) that could contribute to crashes. NHTSA has received 508 consumer complaints alleging loss of power steering assist and increased steering effort in the vehicles. Four of the complaints allege that the steering assist failure resulted in increased steering efforts that contributed to a loss of control and crash. Several consumers reported seeing a power steering warning message as the failure occurred. In some cases the condition was corrected by turning the vehicle off and restarting. However, many consumers reported the issue continued after the restart. That appears to have been the case in another complaint involving a crash. The consumer reported that while driving at 35 mph her 2011 Ford Fusion lost steering causing her to crash into a curb. 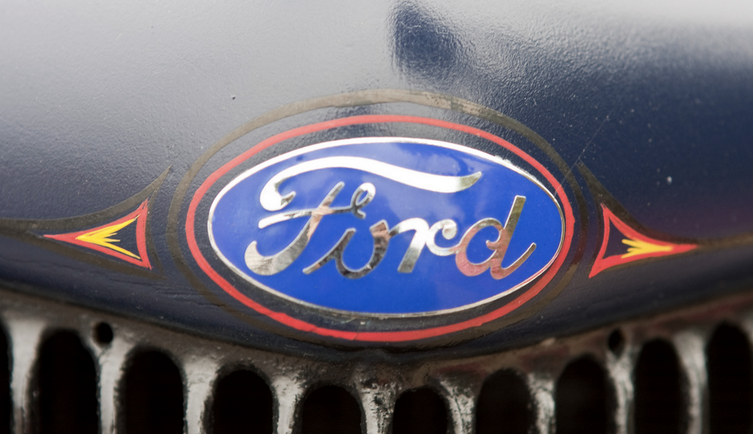 In addition to the consumer complaints, NHTSA reports that related information about the issue was identified in Early Warning Reporting field data submitted by Ford. NHTSA officials say ODI has opened a preliminary investigation to assess the scope, frequency and safety consequences of the alleged defect.